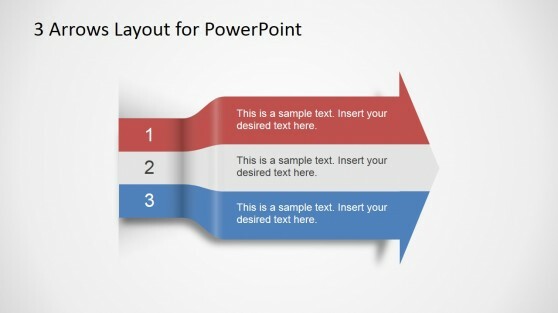 Download slides for PowerPoint containing awesome diagrams with textboxes and unique table slide designs. 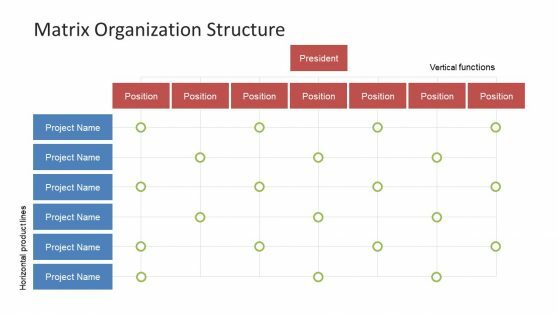 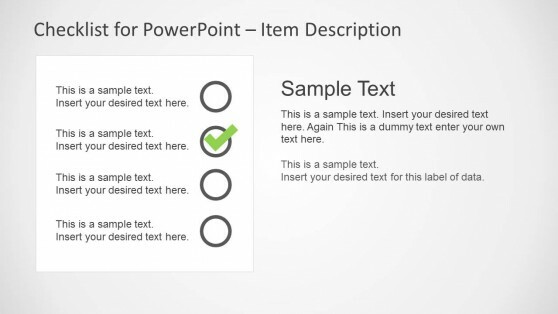 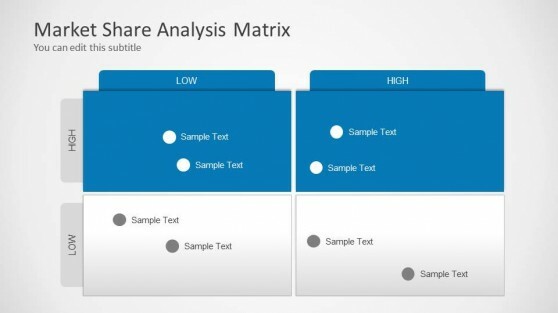 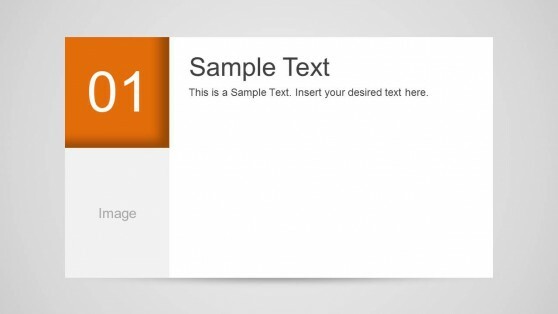 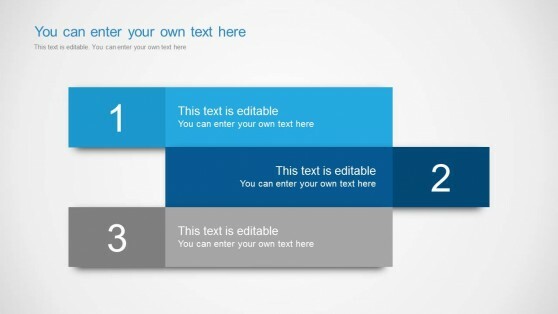 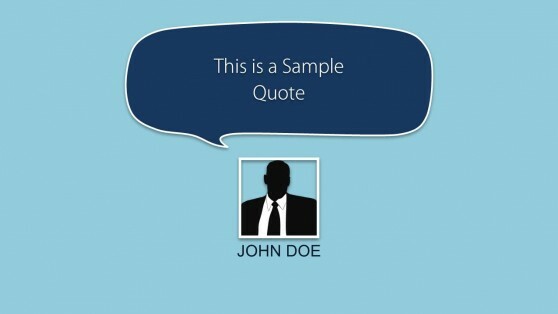 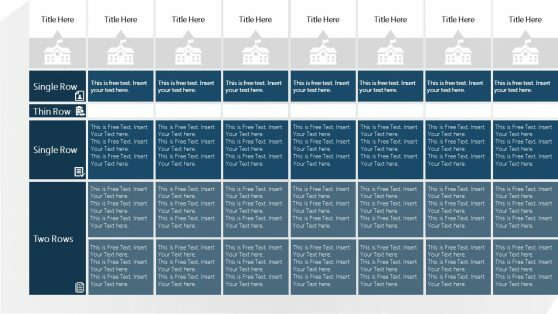 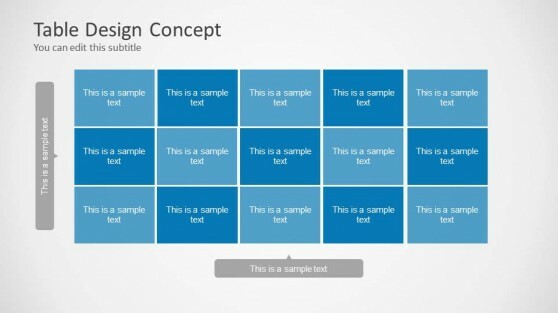 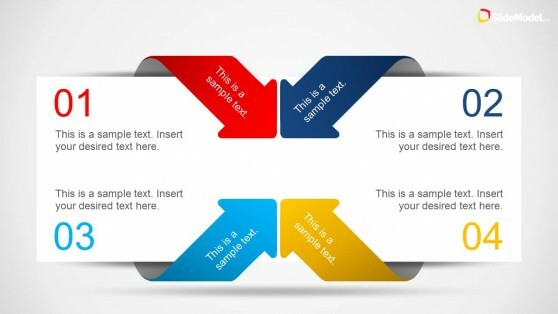 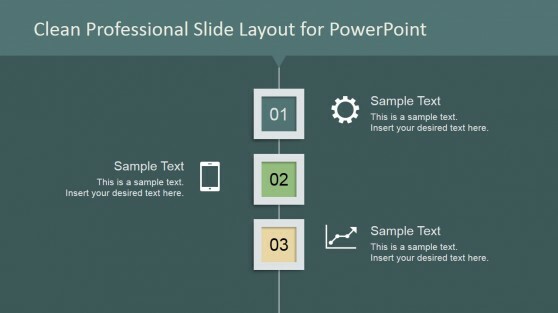 SlideModel offers exciting table templates for PowerPoint presentations. 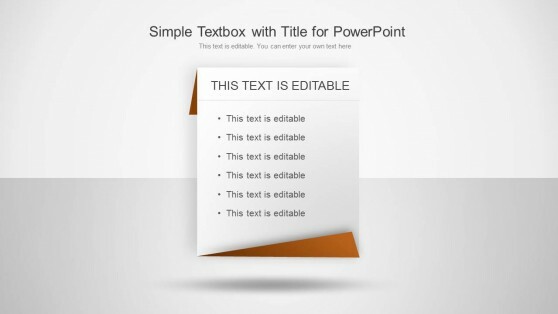 Download PPT templates with assortment of choices and options from our website.